Globe North Founder and President Gregory North is a recognized thought leader in enterprise and digital transformation with over twenty-five years of experience leading business transformation. Engaging with industry leaders around the world, Gregory is helping to shape best practice in digital strategy, intelligent automation, and the emerging digital workforce and has led design and deployment of automation capability including RPA in global businesses. Prior to launching Globe North, Gregory was Chief Process Officer for Xerox Services. Over his career, he has led Business Transformation in Business Services, Financial Services and Advanced Manufacturing. 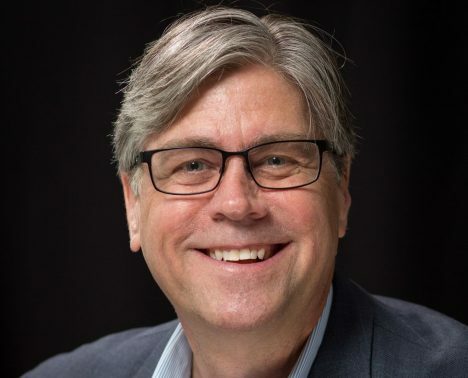 Gregory serves as Principal Advisor on Digital Transformation to the Outsourcing Institute and the Institute for Robotic Process Automation and Artificial Intelligence (IRPA/AI) and is an Avasant Distinguished Fellow.